Bangladesh-based Pran, operating in Malaysia under the name Pinnacle Foods (M) Sdn Bhd., has gone local with a drink that appeals to Malaysians – soya milk drink. 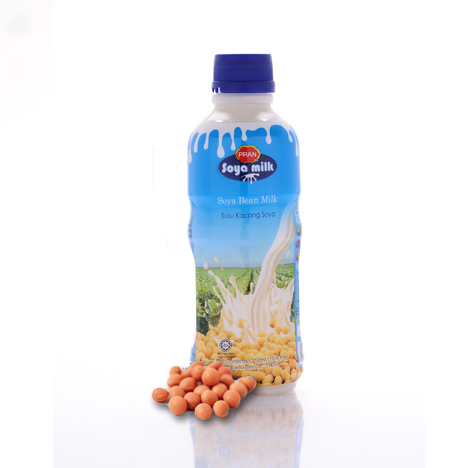 The 310ml soya bean milk is manufactured by Jascon Food Sdn Bhd and is distributed by Pinnacle Foods. The soya bean milk is sold through the food service channel. Pran flagship mango drink was launched in Malaysia at the end of 2013. The packaging was given a new look in the first half of 2015. Pinnacle Foods has been very active in marketing and is a frequent participant in food and beverage exhibitions in Malaysia including Halfest and Mihas. 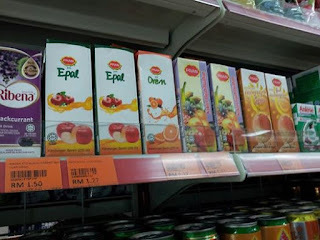 The distribution of Pran products in Malaysia has improved tremendously from small Indian sundry shops to the modern trade channel such as Tesco and Aeon Big. The strengthening of channel penetration and the launching of new products contributed to a nearly 80% growth in revenue and a 68% growth in net profit for Pinnacle Foods for the 12 months ending 30 June 2014, according to SSM data. Malaysia has proven to be the goose that is laying the golden egg for Pran, which is rapidly expanding its export market.